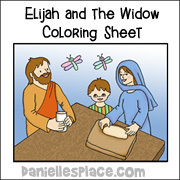 The following crafts and activities go with the Bible Lesson - "God Gives Us Teachers" about Elijah and Elisha. 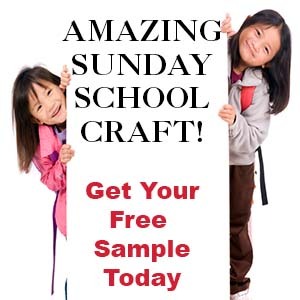 The lesson and all the crafts and activities on this page are available to members on The Resource Room and as an instant digital download. 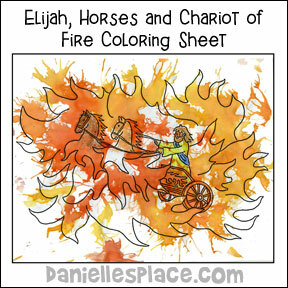 Use water color paint to make a picture of Elijah with horses and chariots of fire. Children color the picture with crayons. Then they drop water color paint on their pictures and use a straw to blow the paint over their pictures to make it look like fire. 2. In class have the children cut out the puppets on the thick lines and color the puppets. 3. 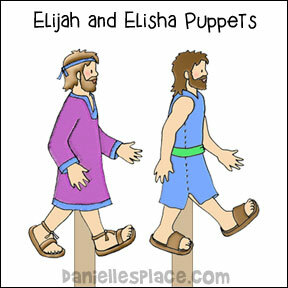 Glue a jumbo craft stick to the back of one of the Elijah puppets and one of the Elisha puppets for a handle. 4. Glue the Elijah walking puppet to the back of the Elijah standing puppet. Do the same for the Elisha puppet. 1. Before class fill plastic bottles, such as pop bottles, 3/4 of the way to the top with water. 3. In class have your children add glitter, beads, and other small objects to the bottle. Glue the cap closed and tape it closed with strong tape. 4. 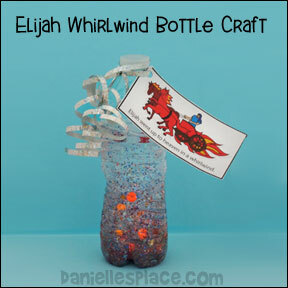 Tie the Elijah picture to the top of the bottle with ribbon and then use the edge of a pair of scissors to make the ribbon curly. Show your children how to move the bottle to make the water spin in a circle. Tell them that it is like a whirlwind except that a whirlwind is in the air, not in the water. 1. Before class cut a pool noodle into four inch pieces and then cut them lengthwise. Cut a small slit a little smaller than the width of the stick in the top of the noodle. 3. In class have your children wind a Chenille stem around a pencil, pull it off and then form it into a whirlwind shape and then stick the end into the pool noodle. 4. Have your children glue or tape the picture onto a craft stick and then stick it in the pool noodle. 5. Glue the paper with the words on the front of the pool noodle. 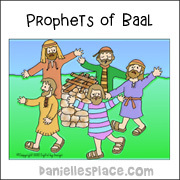 God wants us to learn as much as we can from the teachers he gives us so that we will be pleasing to him. 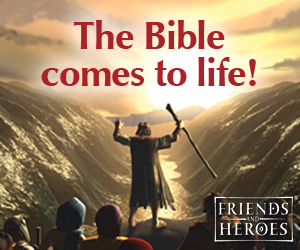 The Bible tells us to: "Get all the advice and instruction you can, and be wise the rest of your life." Proverbs 19:20. He also wants us to be thankful for the teachers he gives us. Today we are going to make something for our teachers to show them that we are glad God gave them to us. 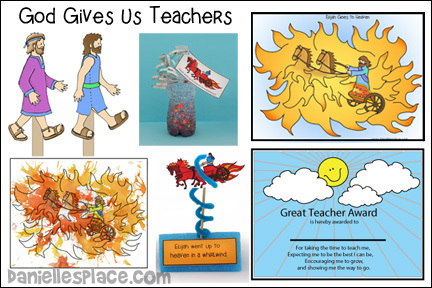 Show the children a sample of the Great Teacher Award Pattern. Help younger children write in the names of their teachers and parents. Have them color the award. 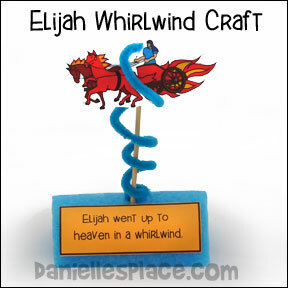 Make a whirlwind banner for each child by taping a few red crepe paper streamers on the end of a craft stick. Have your children use the banners as they say the following rhyme. This is a fun game for children of all ages. 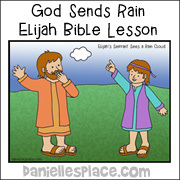 It is also a great way to review the complete story of Elijah. You will need to make a game board for every five of six children in your class. 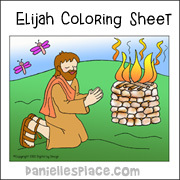 In this game children pretend they are Elijah. 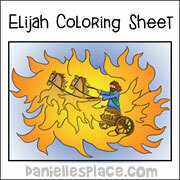 The child who reaches the picture of Elijah going up to heaven in a whirlwind first wins. Foam Core Board or Cardboard (These are boards that are thick like cardboard) at least 15" x 20"
2. In class have each child pick a game piece and place it on "Start Here" space. 3. Children take turns rolling the die and moving ahead that many spaces. When they come to the Kerith Brook and the angel they most stop even if they rolled a number that would take them farther. Their next turn they try to roll a 1, 3, or 6. If they don't roll a 1, 3, or 6, they must wait another turn and try again. Only when they roll a 1, 3, or 6 can they move ahead on that turn. 4. The child who makes it to "heaven" first wins. Print out complete sets of the pictures from all the previous lessons and this one. Print out enough sets so that you have one set for every 4 or 5 children in your class. Divide the children into groups of 4 or 5. Give each group a set of pictures. On the word "go" see which team can place all the pictures in order first. Patterns available to members on The Resource Room and as an instant download above. 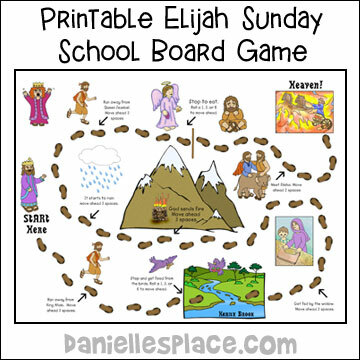 (Older Children) Before class print out the Game Cards onto card stock. Divide your children up into teams. Have one child from each team pick a card. Pick a team to go first. Each team has 30 seconds to have a child draw the picture or act out the the scene and his teammates guess what scene he is drawing. If the team guesses correctly, the team gets one point. Then the other team take a turn. Keep playing until all the children have had a chance to draw. The team with the most points win.